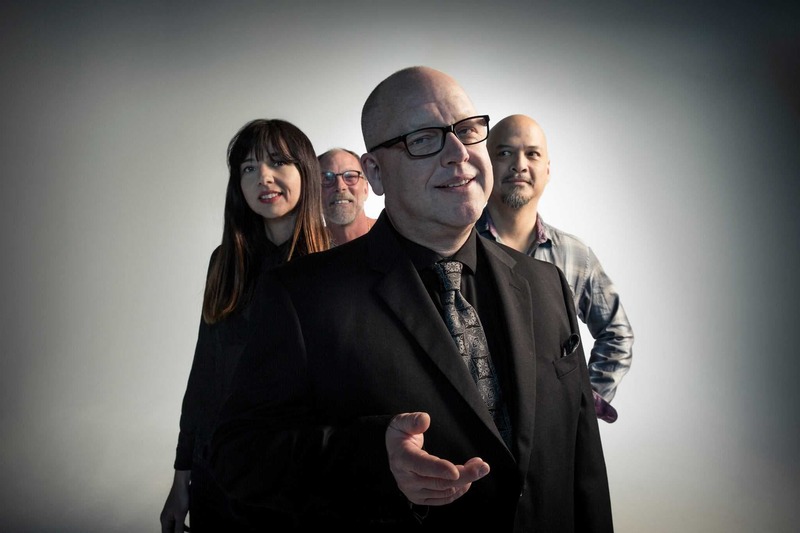 The Pixies are an Independent band from Boston, USA, consisting of Black Francis (actually Charles Michael Kittridge, Thompson IV, later solo as Frank Black), Joey Santiago, David Lovering and Paz Lenchantin. 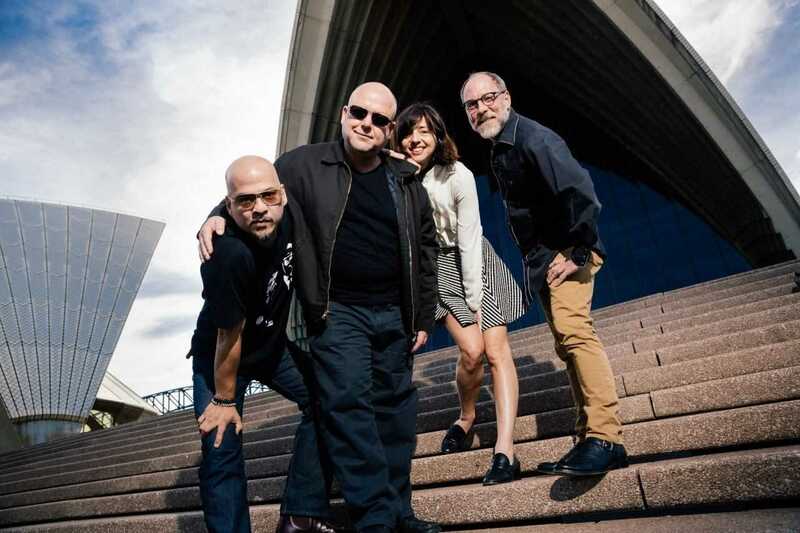 The Pixies, which were founded in 1985, are described as the most influential pioneering band of alternative rock in second half of the eighties. 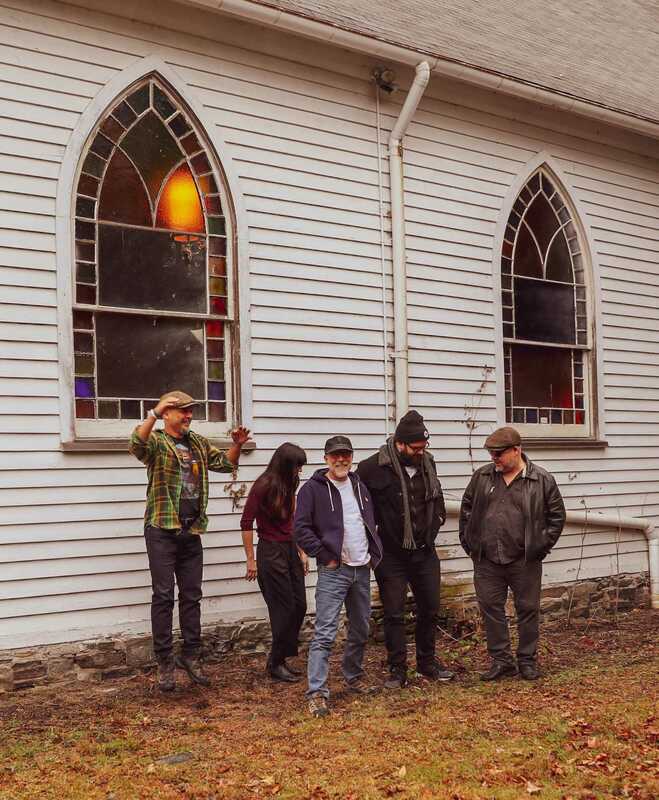 Their five studio albums and the first six years of joint behavior, paved the way for the glory of groups like Nirvana, Radiohead and Pearl Jam. 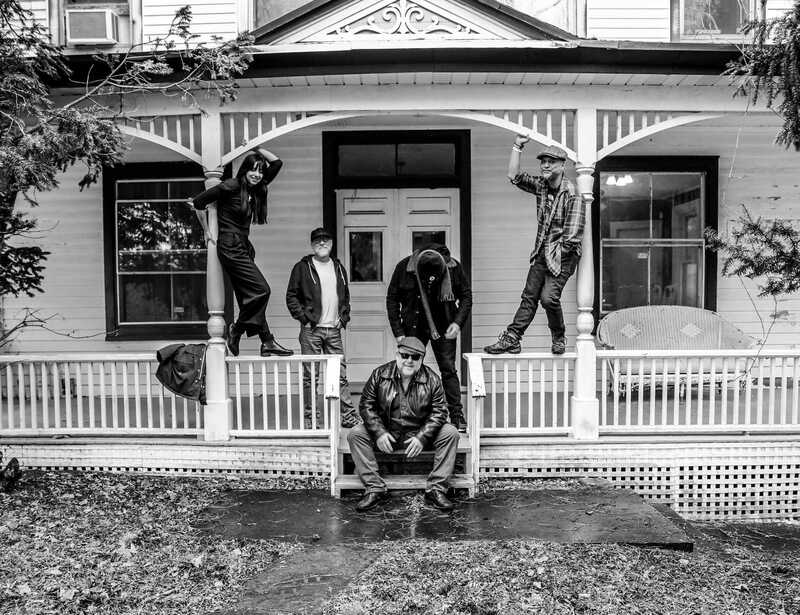 After the broke up in 1993 the band reunited again in 2004. Their following concerts were sold out in minutes and shuddered sales records worldwide. 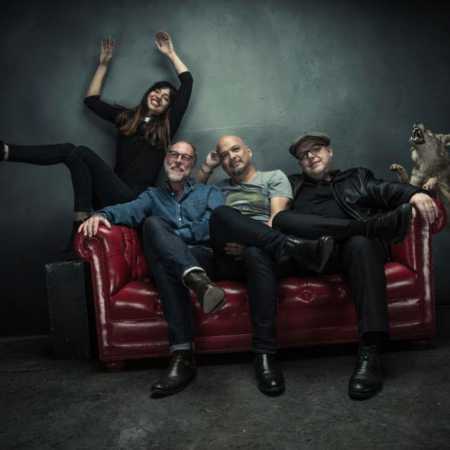 To celebrate the twentieth anniversary of the Doolittle album release in 1989, they launched a concert “Doolittle Tour” in Dublin in 2009, on which they played the whole album from beginning to end. During this successful tour the band played a total of 117 concerts in 18 countries. 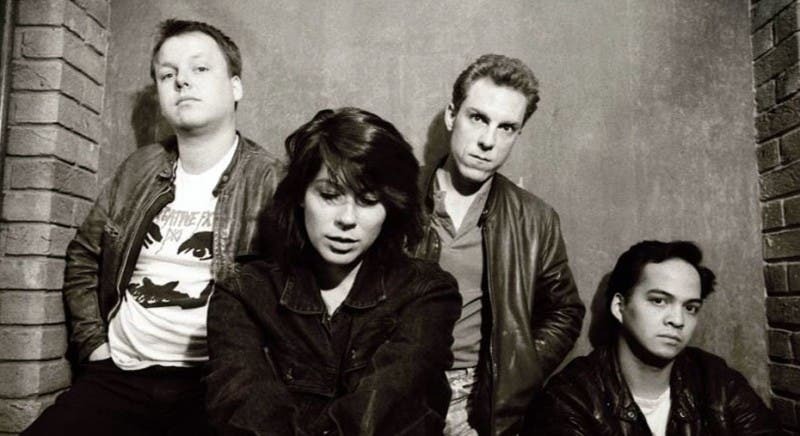 In 2013 founding member Kim Deal announced that he was leaving the Group. 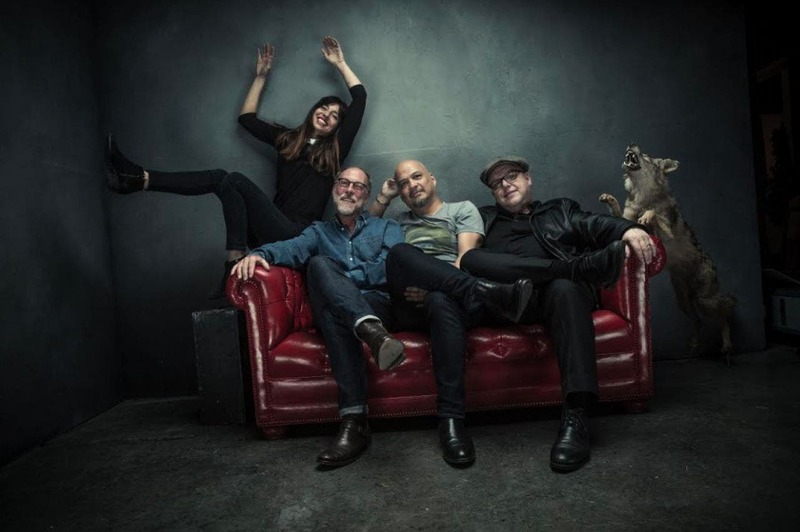 One year later the Pixies released their sixth album Indy Cindy, followed by Head Carrier in 2016.